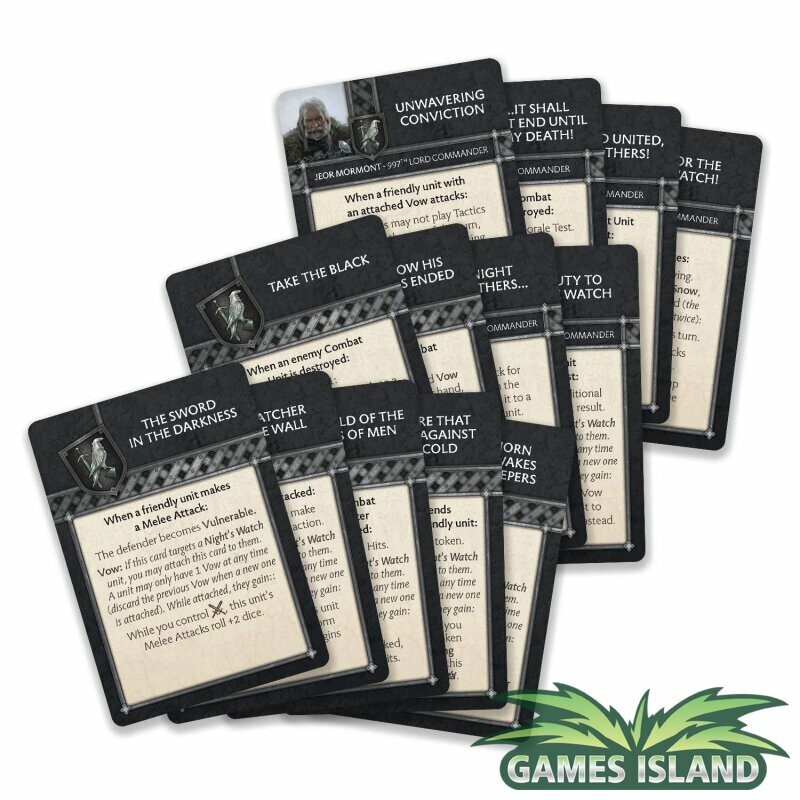 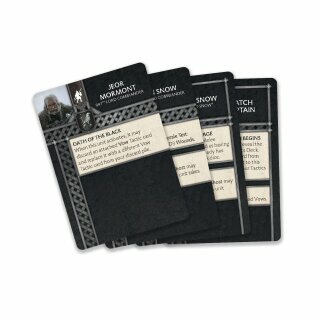 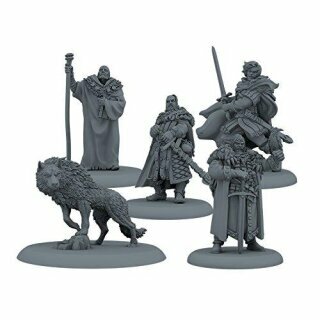 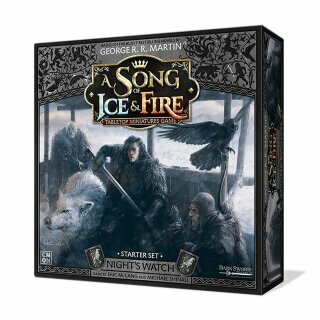 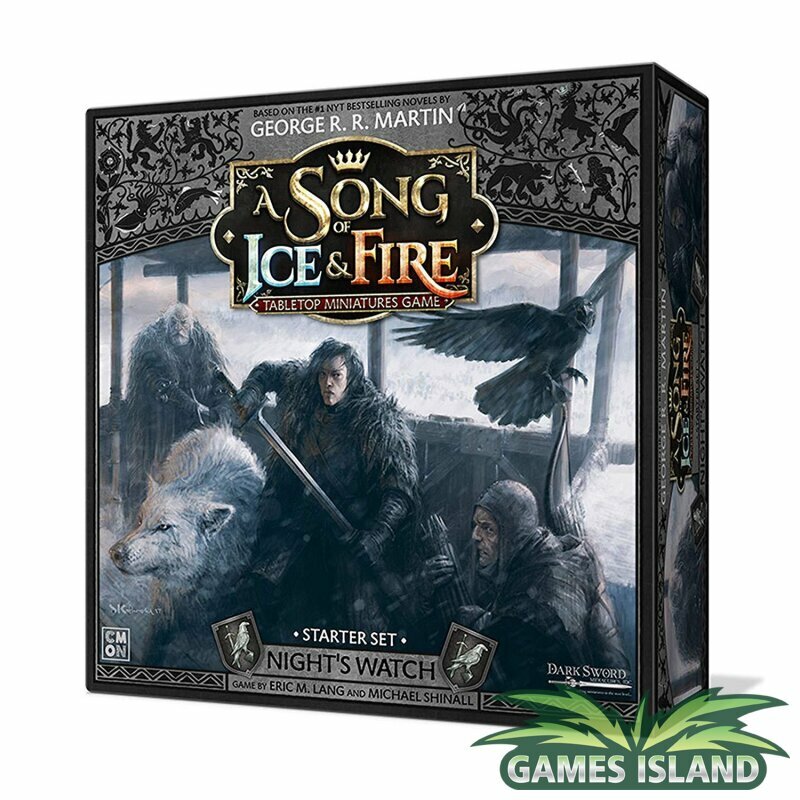 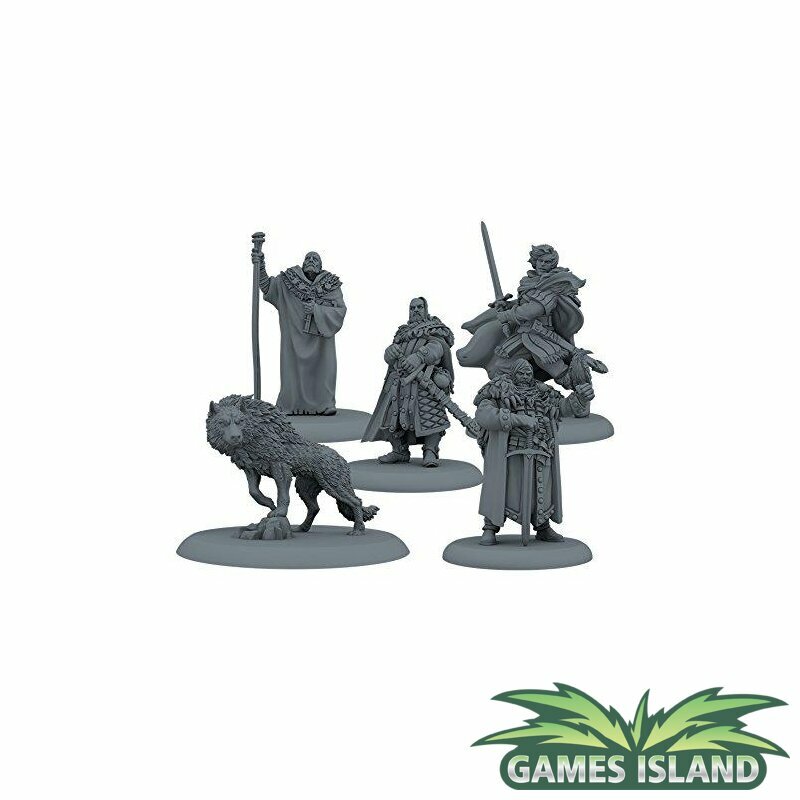 The Night's Watch Starter Set gives a player everything they need to start a Night's Watch force. 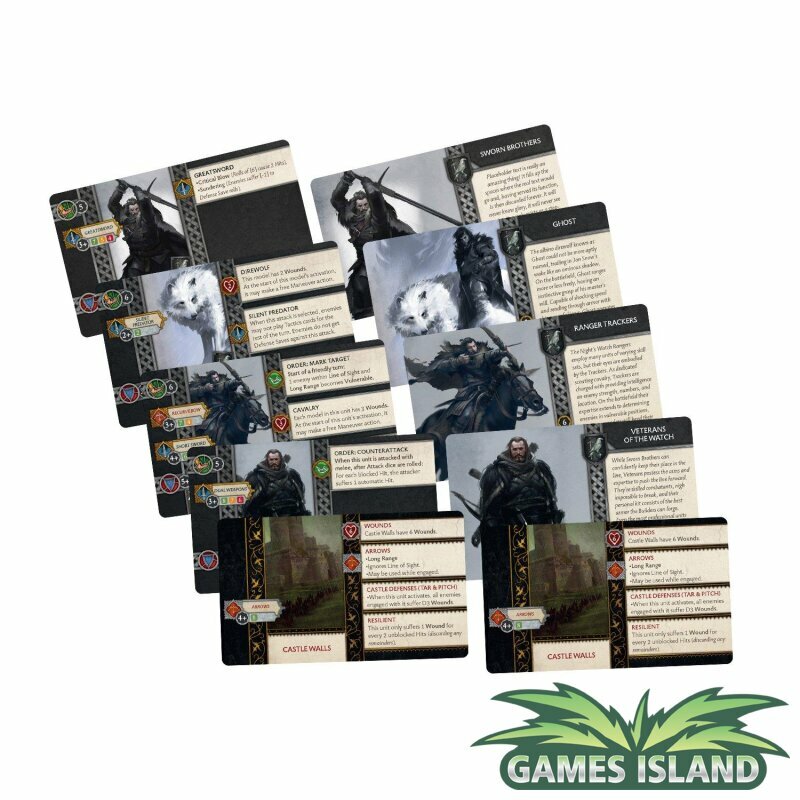 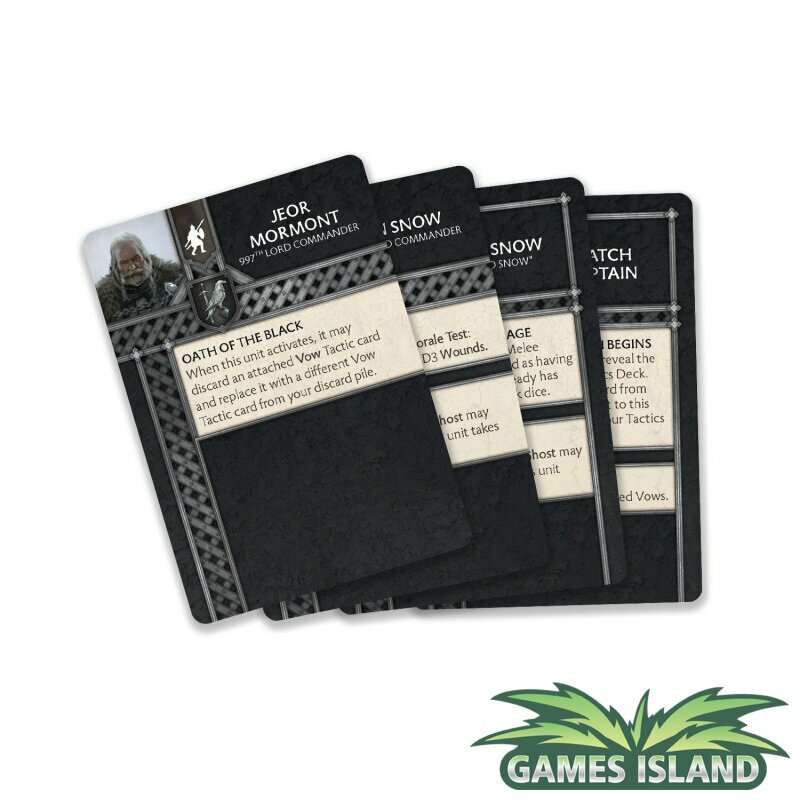 It contains two units of Sworn Brothers, a unit of Veterans of the Watch, a unit of Ranger Trackers, plus many characters and unit attachments, such as Jon Snow, his Direwolf Ghost, and Jeor Mormont. 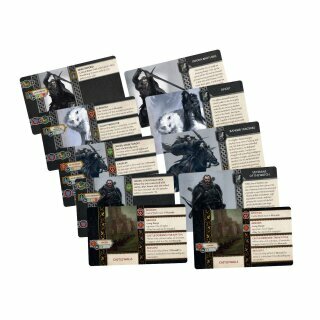 It also has dice, tokens, terrain, and everything else required to start playing right out of the box.